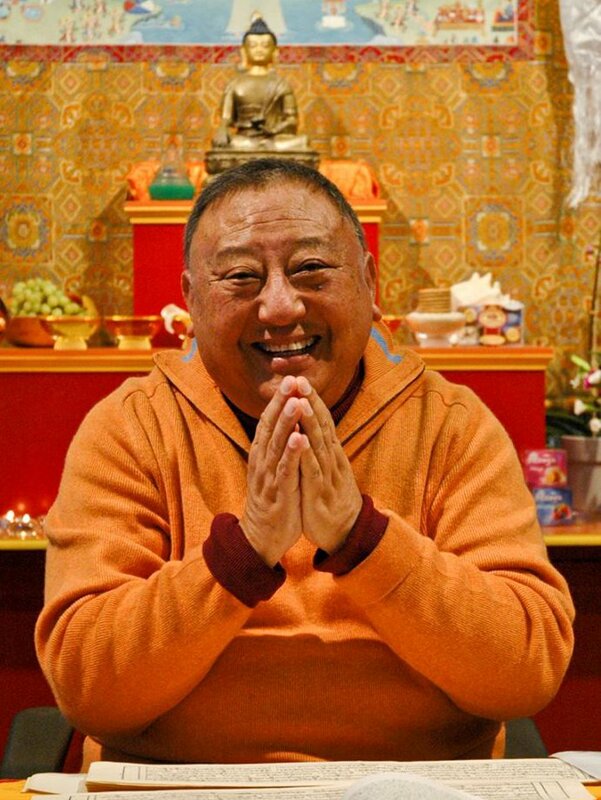 Throughout most of the year, Jewel Heart Norcal will be meeting to discuss Tibetan Mahayana Buddhist principles based on the authentic and accessible teachings of Gelek Rimpoche. We will offer meditations, group discussions, and occasionally visiting teachers throughout the year. Beginning Thursday, October 11, 2018, and continuing for every Thursday through the end of April 2019. Jewel Heart Norcal Study Group will be studying SEM. This topic is based on Rimpoche’s transcript SEM: The Nature of the Mind. Topics include exploring the relationship between energy and mind, the mind’s capacity for liberation and wisdom, and the continuity of consciousness.